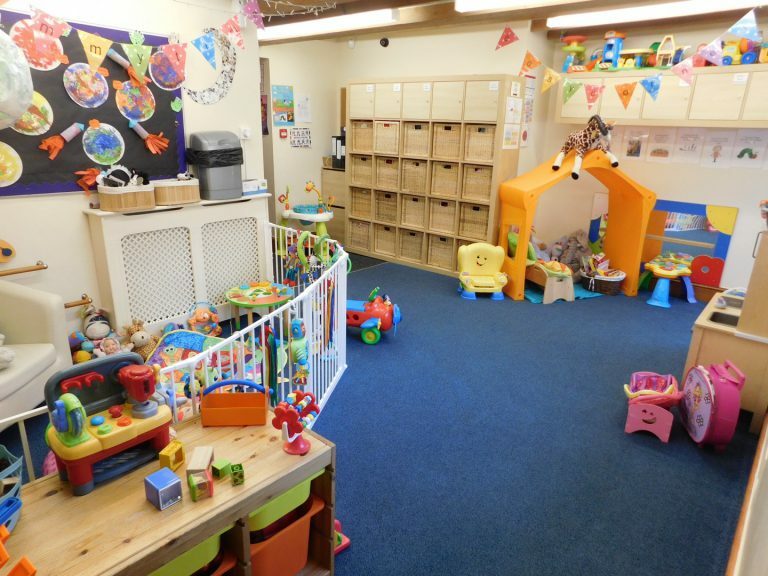 Our babies room is a warm, safe and inviting place for your little treasures. 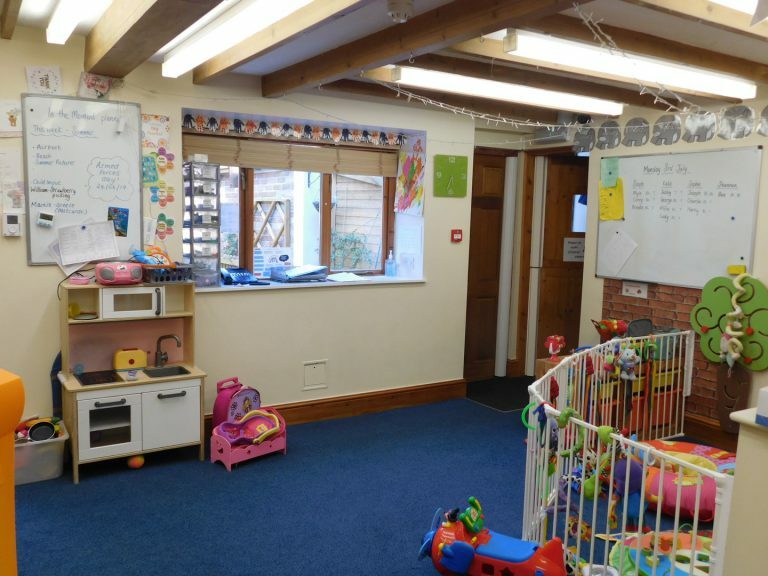 The room is especially catered and equipped with wonderful learning equipment and opportunities. Following the routine you have at home. 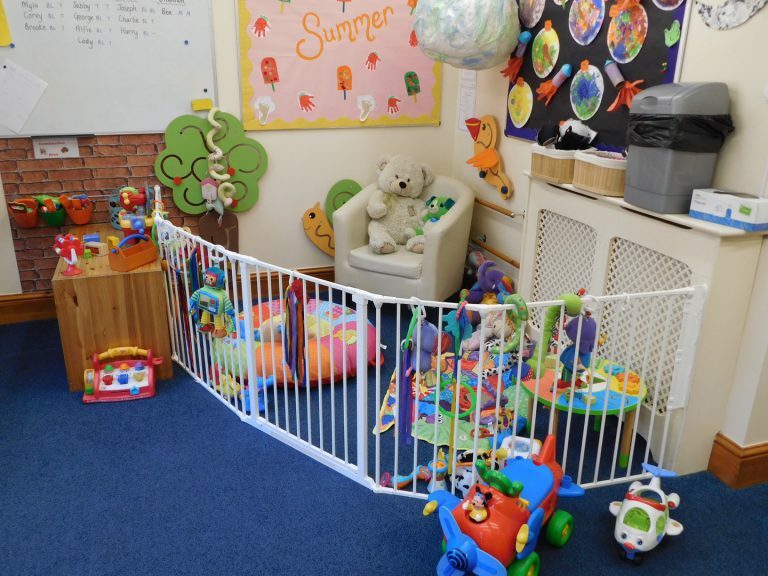 A Key person that looks after your little one and someone you can pass on information too. 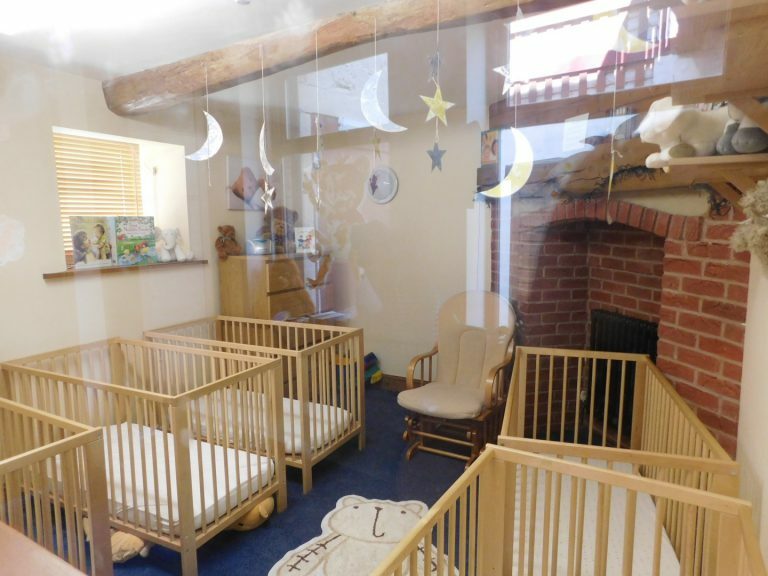 Daily Diary sheets that provide you with information about their feeds, nappy changes and sleeps. Tapestry-keeping you updated on their milestones and development. 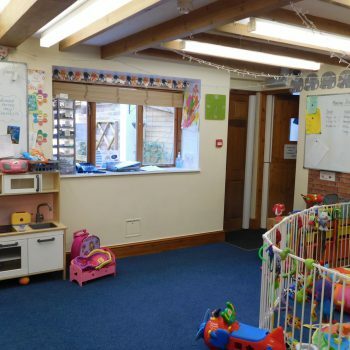 Providing a warm, clean and loving environment. 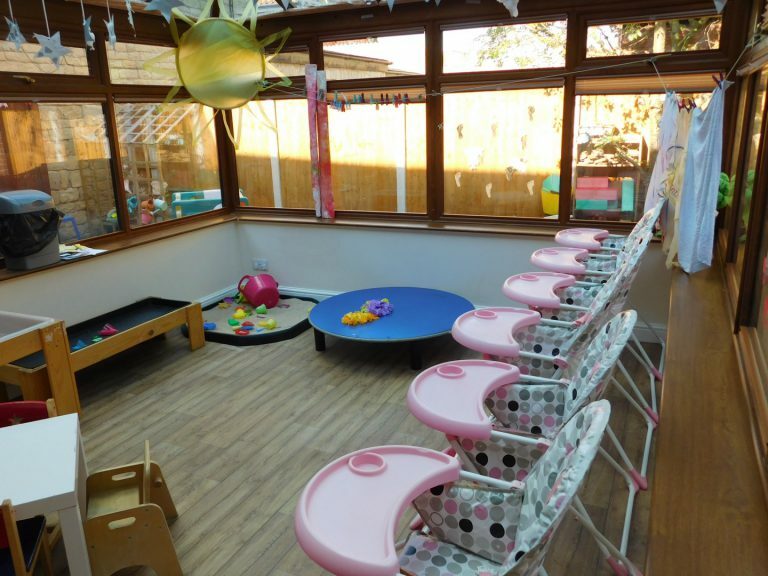 The Tiny Tots room is dedicated to providing a safe and secure environment for the nurture and development of each and every precious baby in our care. 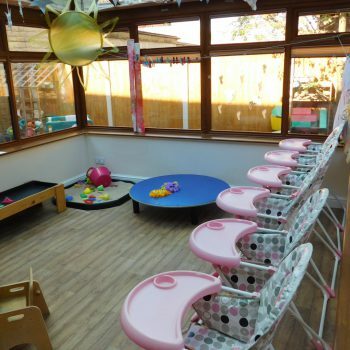 The individual needs, and personal routine of each baby is always paramount and attended to by our caring and experienced staff team. 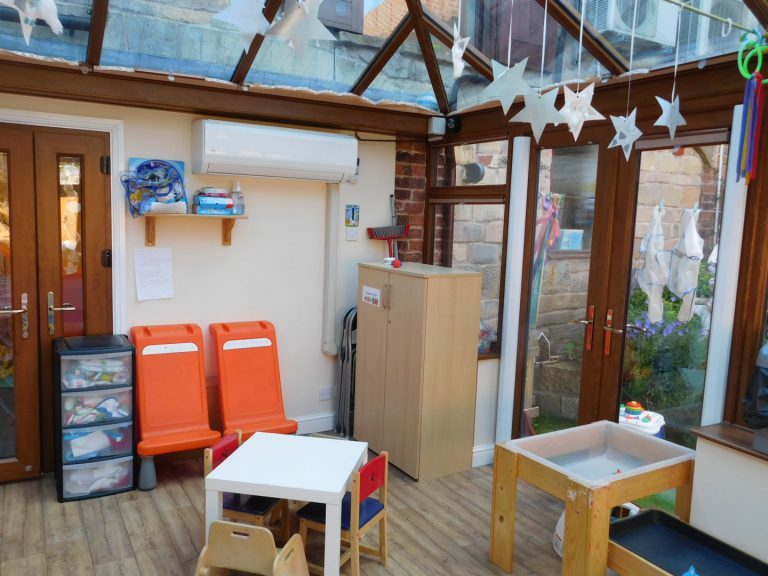 Our daily routine although always flexible provides the opportunity to explore, experiment, and widen horizons, as well as enhance existing abilities and interests. 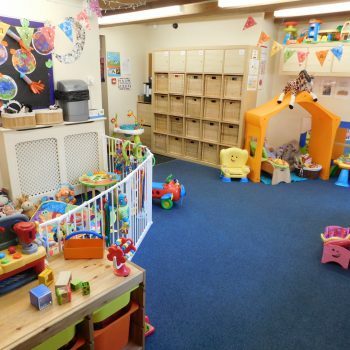 We use stimulating and fun activities that feed and encourage natural curiosities, abilities and discoveries. 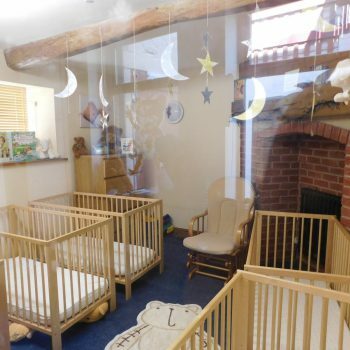 We have a separate sleep room where babies can enjoy a peaceful sleep, in a quieter and calmer atmosphere. 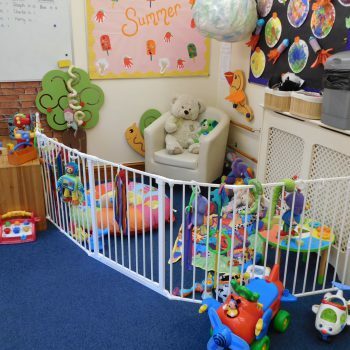 The tiny tots room also boasts its own secure garden with an access that offers free flow play. 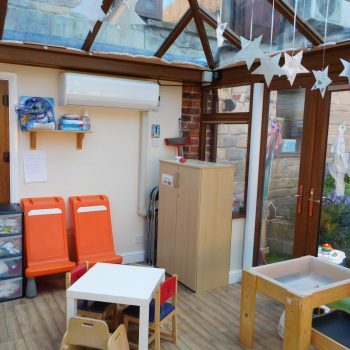 The garden contains age appropriate play equipment, and all weather artificial grass for all areas of outdoor learning, exploration and fun.